Mfanafuthi Biyela's tweet - "Like the biblical Noah warned about the floods in the book of Genesis. President Jacob Zuma warned those who were using political phrases that the State Capture Inquiry should be established there will regret. #Agrizzi testimony. " Like the biblical Noah warned about the floods in the book of Genesis. 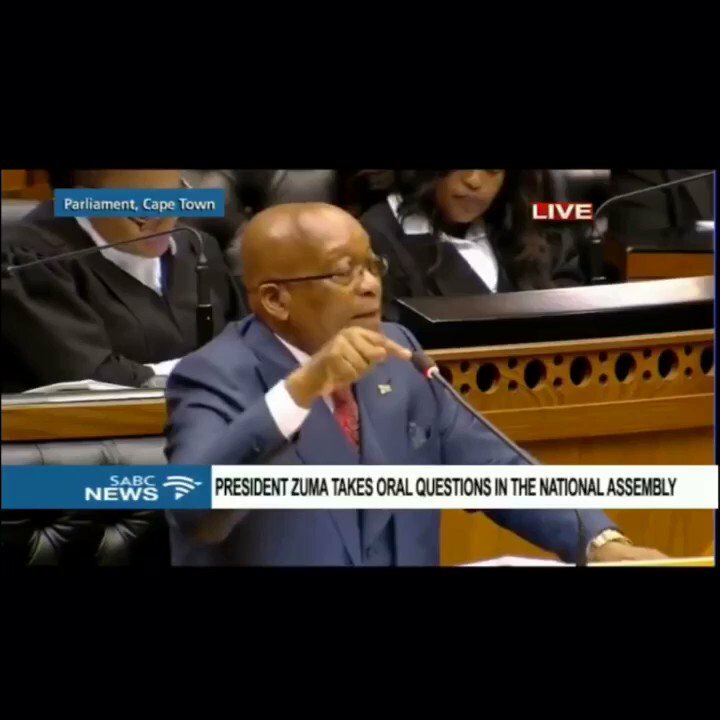 President Jacob Zuma warned those who were using political phrases that the State Capture Inquiry should be established there will regret. #Agrizzi testimony. Nah. When Zuma called for the enquiry his camp had already lost. Without the Gupta money NDZ could never buy enough votes. That was the only card Zuma could play. My dear president . where are the people errrrrrrrr! So Zuma was covering state capture?